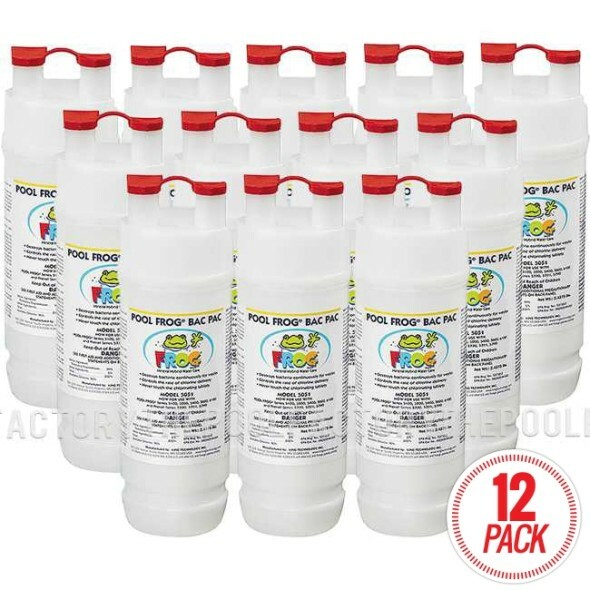 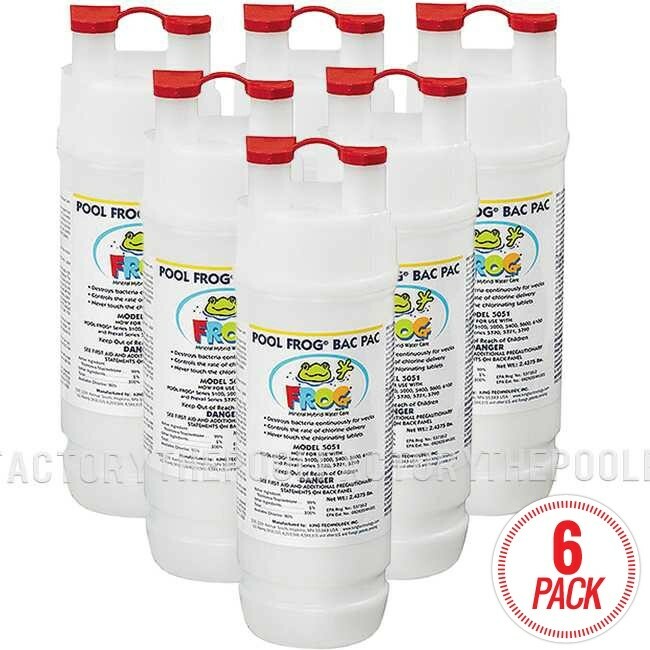 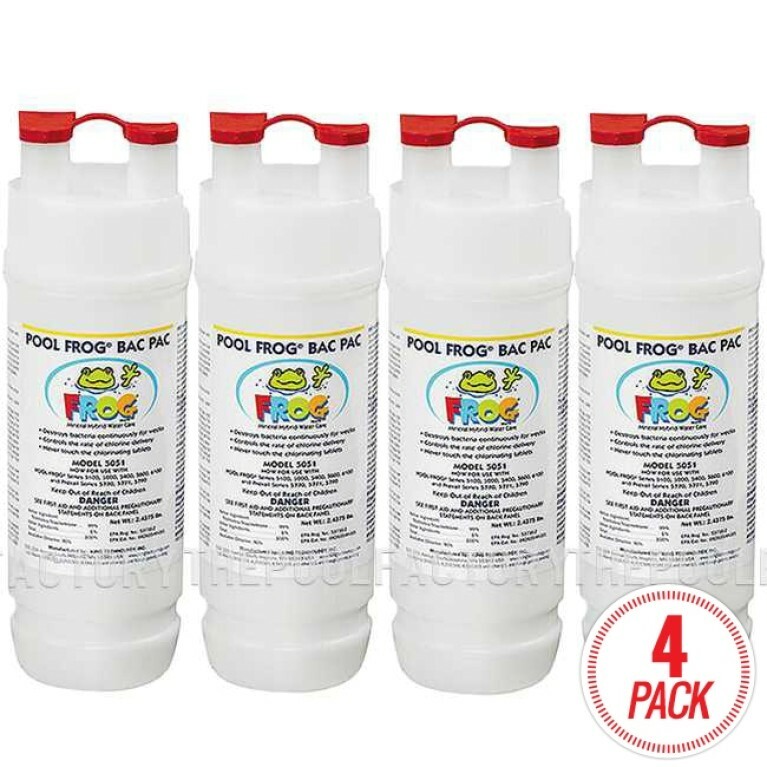 The Pool Frog Bac Pac is a cartridge insert that works with all Frog and Cycler systems providing a way to eliminate constant hand feeding of chlorine on a daily basis. 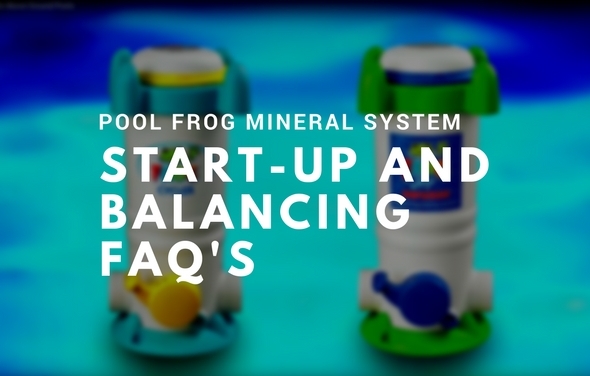 The Bac Pacs helps maintain your pool as well as saving considerable time and money with this more efficient, self-contained system. 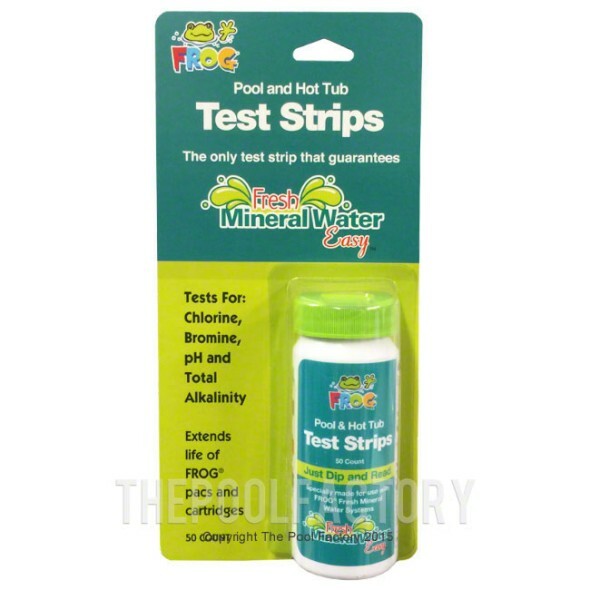 The pre-filled chlorine Bac Pac is inserted into the Mineral Reservoir dispensing low levels of chlorine for 1-3 weeks. 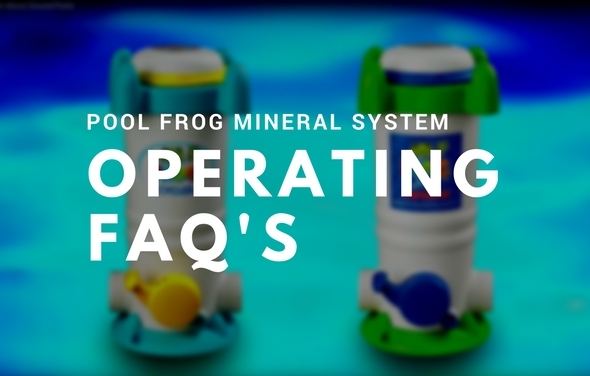 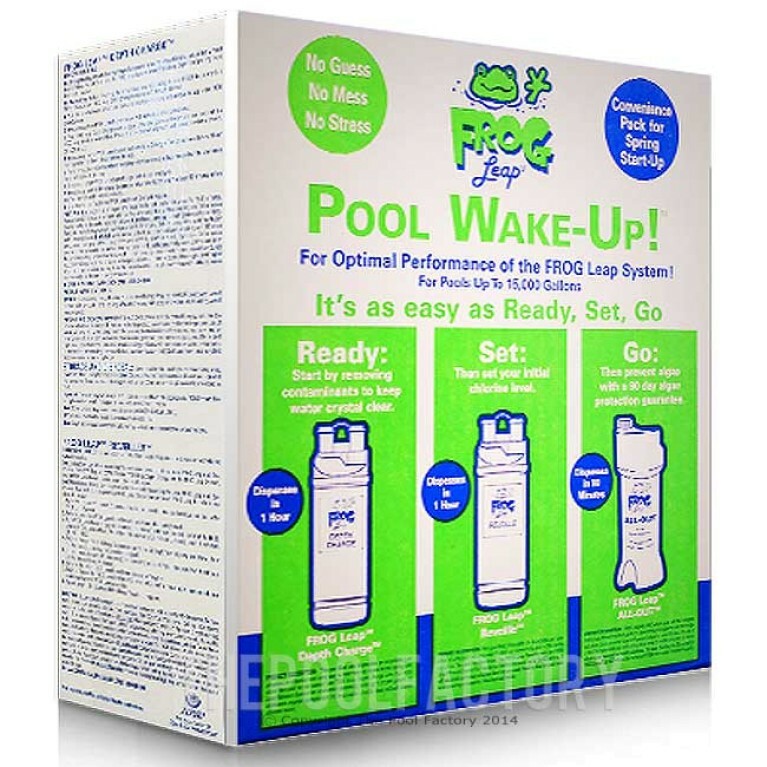 The Pool Frog system will make the maintenance much easier on your pool. 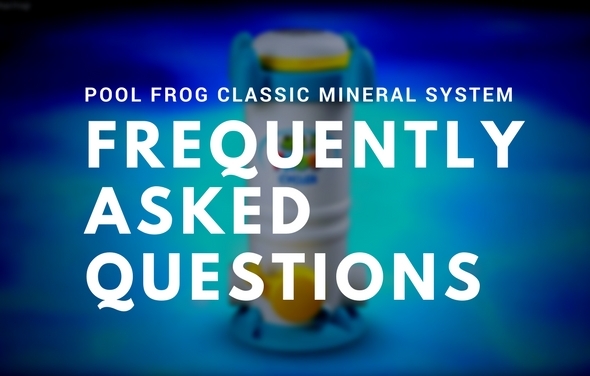 Read these FAQs to help you with regular operation of the system.